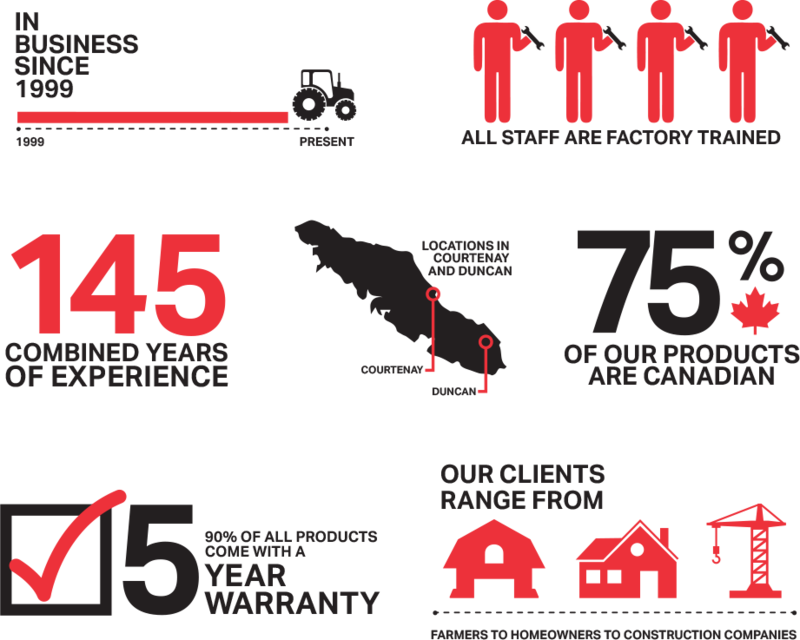 Harbour City Equipment Ltd. is a family owned and operated equipment sales business located in Duncan, British Columbia – Also serving Victoria and Vancouver Island. We strive to keep our overhead down to pass the savings on to you, our customers. We have been in business since 1999 and in that time have served thousands of customers throughout Canada and the United States. We shop globally so that you are able to shop locally.